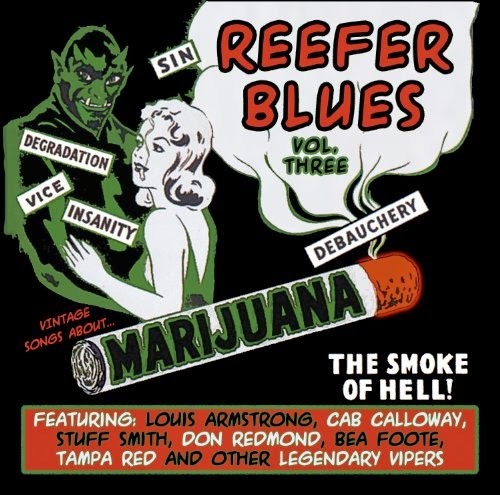 Stephen W. Terrell's (MUSIC) Web Log: WACKY WEDNESDAY: It's 4-20 Again! And here's some music for a little holiday joy. I just saw The Super Suckers play this song live Tuesday Monday night at Meow Wolf. I remember this Steppenwolf song from high school. 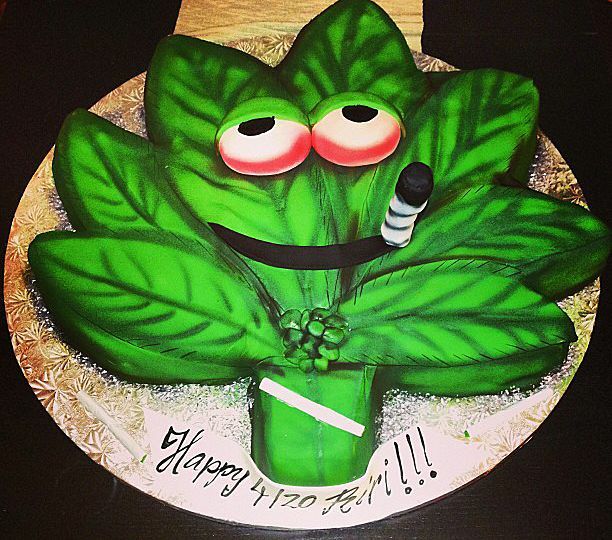 If this ain't enough for ya, check out last year's Throwback Thursday 4-20 post.